The Somes Bar Integrated Fire Management Project aims to integrate anthropogenic tribal fire use practices with emergent fire management analysis applications to foster greater collaboration among scientists, managers, and indigenous peoples to expand our understanding of how human fire adaptive strategies affect fire-prone environments. It arose from a desire by the Karuk Tribe, the Mid Klamath Watershed Council, the Six Rivers National Forest, area Fire Safe Councils, environmental groups and other community-based stakeholders, with one voice, advocating application of a wide-range of land management methods to ready the landscape to embrace fire again in the Klamath Mountains. The objectives are to promote community values, human safety and culturally-significant natural resources vital to the preservation and perpetuation of Karuk culture. The Karuk people once burned these lands frequently and for many reasons still not fully understood by fire managers and the general public today. The families from the villages in the Karuk Aboriginal Territory, as well as adjacent Tribes, continue to utilize the cultural/natural resources throughout their ancestral territory … in practice since time immemorial (Karuk Tribe Department of Natural Resources Eco-Cultural Resources Management Plan). Many Karuk continue to maintain a unique relationship with the land and value many resources as sacred. 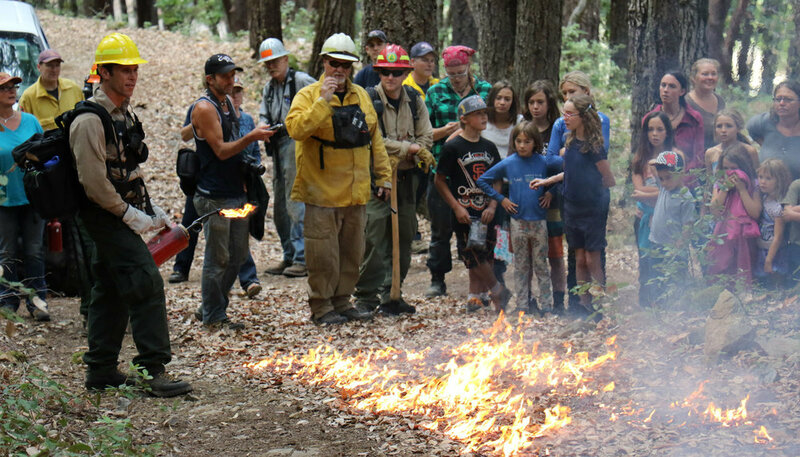 Demonstrating cohesive approaches to restoring the process and function of fire are devised to build trust, ownership and lasting relationships between community members, agencies and organizations concerning forest management and response to wildfires. By leveraging the technical and financial resources of the Six Rivers National Forest, land owners and a diverse group of partners, a coordinated effort would help restore lands across large landscapes, regardless of whether they are on public or private lands. 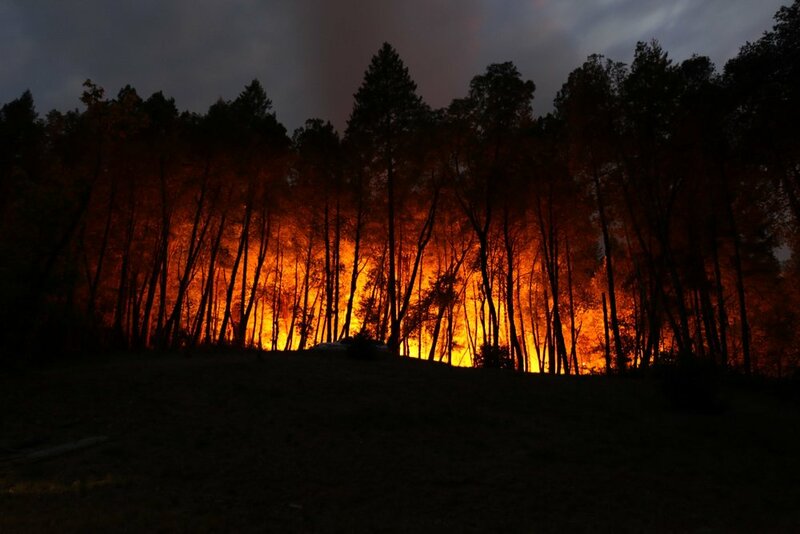 As the local workforce develops, local economies would be able to fully integrate, expand upon, and train within a fire adaptation, management, and response framework to incrementally restore natural fire disturbance processes across all lands.